You've come to the right place! Well, we have a completely white-labelled UberEats like app development solution. For only $3499, you'll have a scalable Server, install a powerful admin dashboard, set up a web app for all of your users, replace logo and other creative pieces like Splash Screen, etc, then recompile and launch a brand new native iOS and Android app for your customers and providers. Finally, own an immensely functional UberEats clone app. 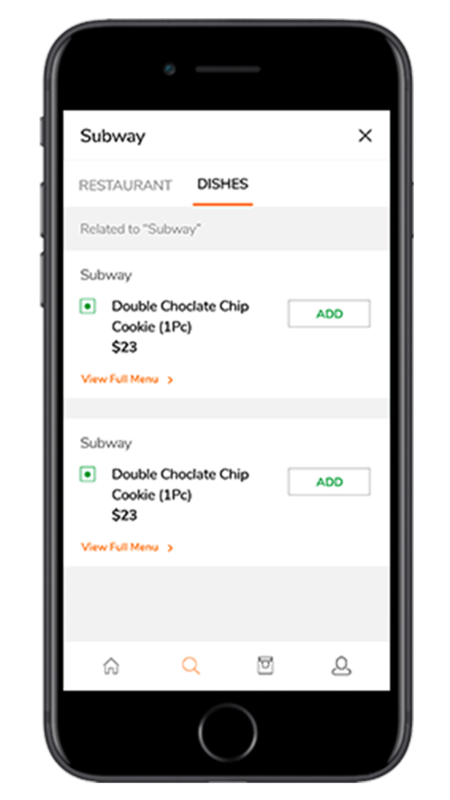 The Restaurant Vendor can make their availability simple with the availability toggle and choose to serve Customers within your free hours. 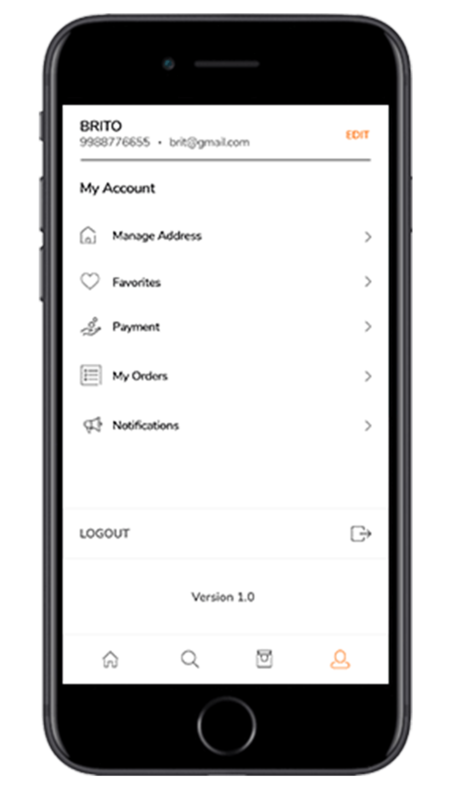 Customers can view the detailed profile of the concerned Restaurant Vendor's years of experience, specialties, visiting fees and the nearest radius of the Restaurant Vendor with ease. Customers can book an appointment with the nearest Restaurant Vendor for any type of services required for the Customer anytime they need. They can also cancel the booking without any hassles. Customers who have booked the services of the Restaurant Vendor will receive details of the Restaurant Vendor and vice versa. 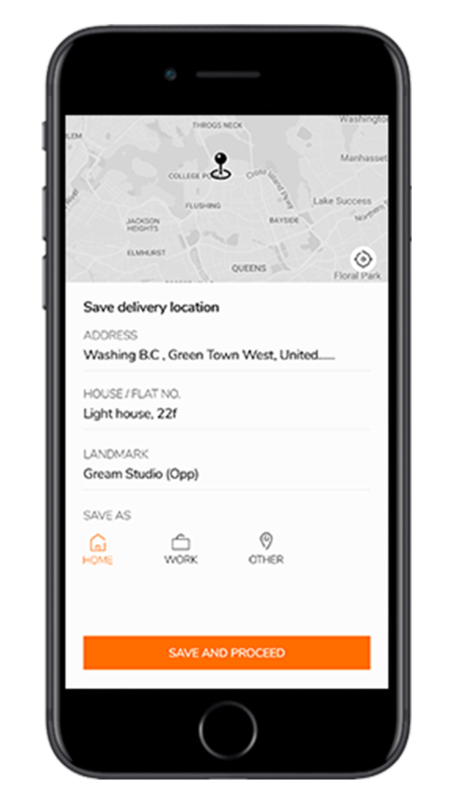 With Geolocation services, the Customer and the Restaurant Vendor can find each other on maps and their location with ease. 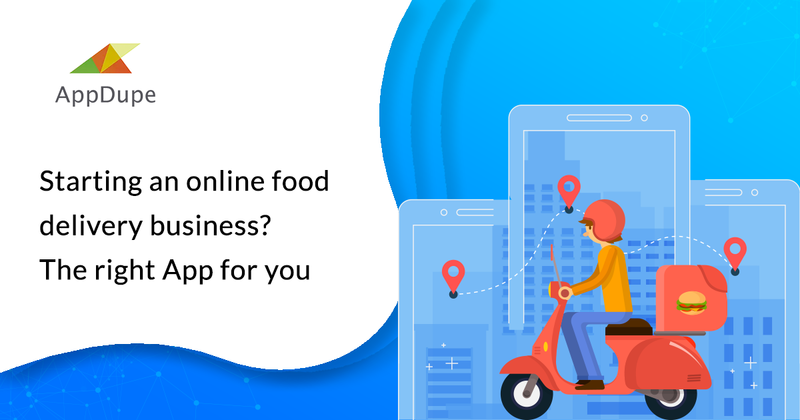 The Customer can choose an individual category by making extensive use of the formidable search engine and find out the local Restaurant Vendor for your service. 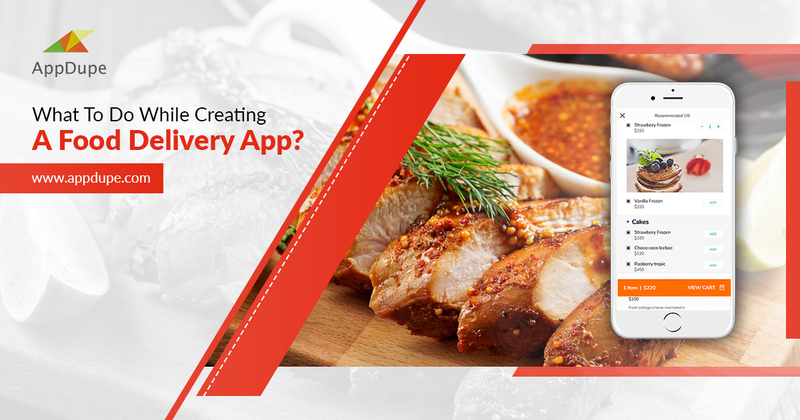 Track your requested Restaurant Vendor till he/she reach your destination with Geolocation services. 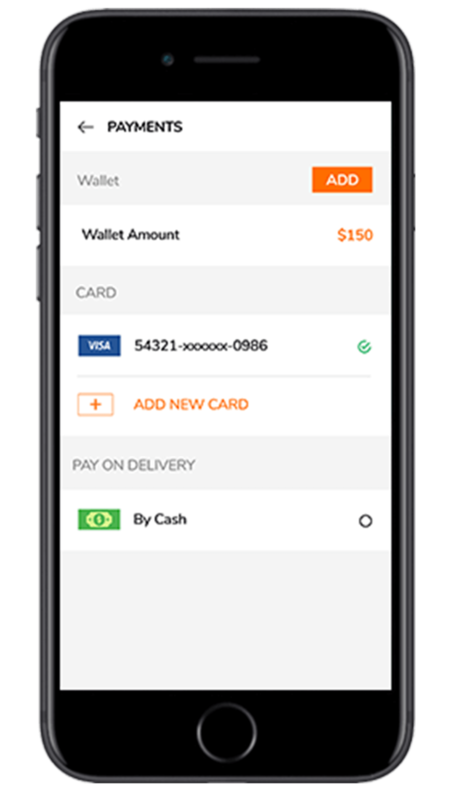 The app automatically calculates the final bill for the Customer taking many factors into consideration like the Restaurant Vendor fee, distance to be covered, etc. 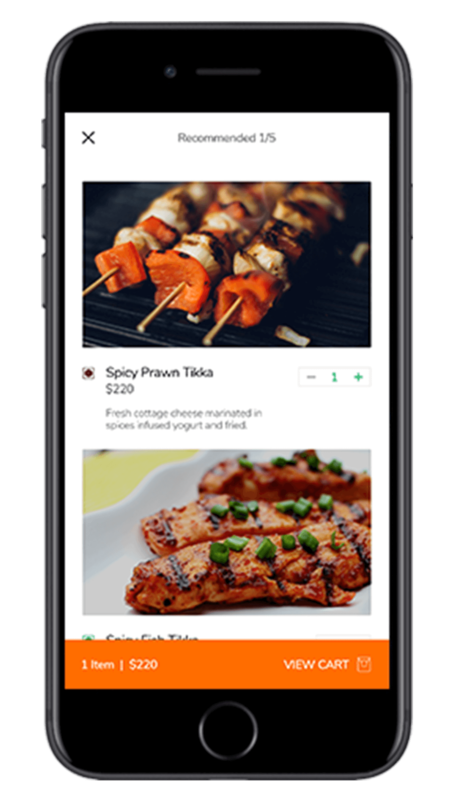 Get a bird's eye view of customer's and Restaurant Vendor activities, the number of requests, numbers of orders, commissions earned most visited location and much more. The Restaurant Vendor can accept or reject requests based on their own availability. If they are committed to another Customer they can reject the request and another provider may take it up. 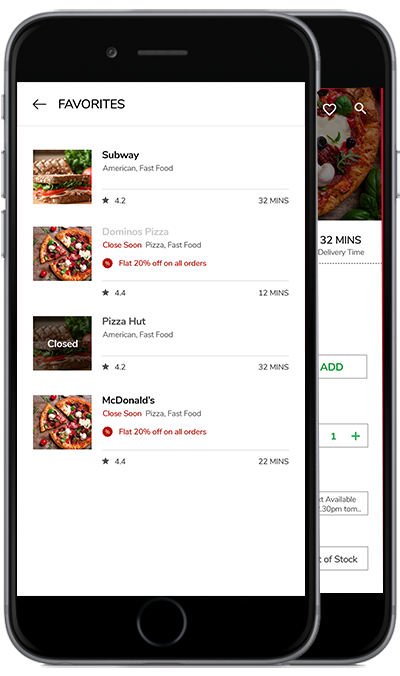 The admin can see where the customers are looking for Restaurant Vendor in certain locations so that the admin can reroute the requests to Restaurant Vendor to those locations and pick up requests. Your app should contain Customer Support that will handle all types of services. Handle the requests and grievances alike using Customer Support and resolve any issue the customer raises. 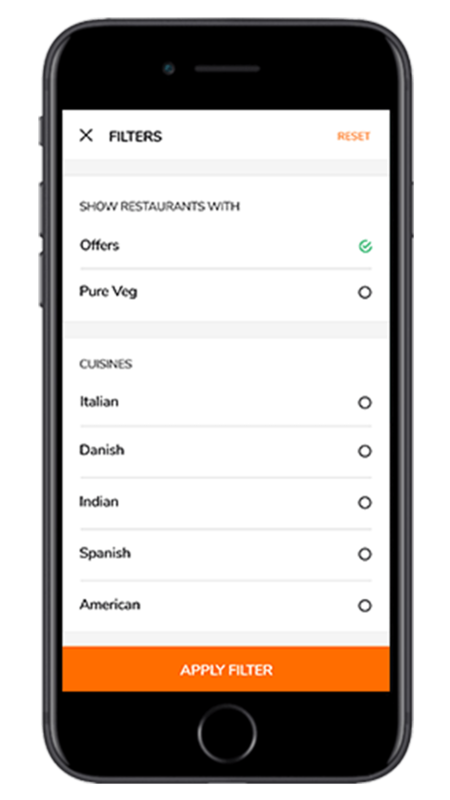 The Restaurant Vendor get a separate dashboard for getting requests from Customers, availability toggle, commissions earned and such. 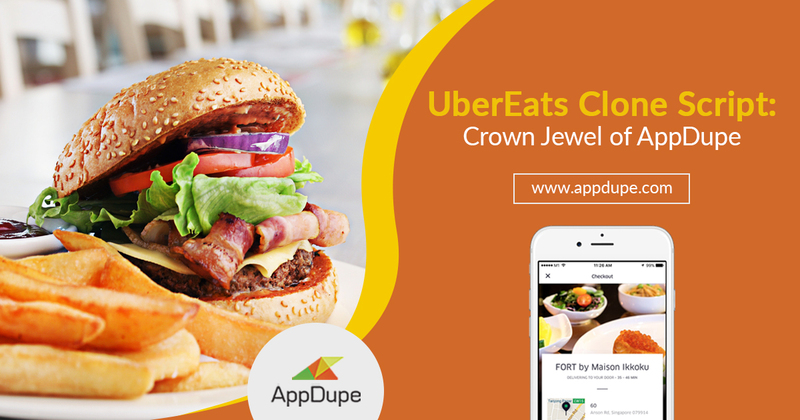 Customers and Restaurant Vendor alike will be initially authenticated by our app. The SMS with OTP will be sent to the respective number when they register thereby eliminating fake requests and users. 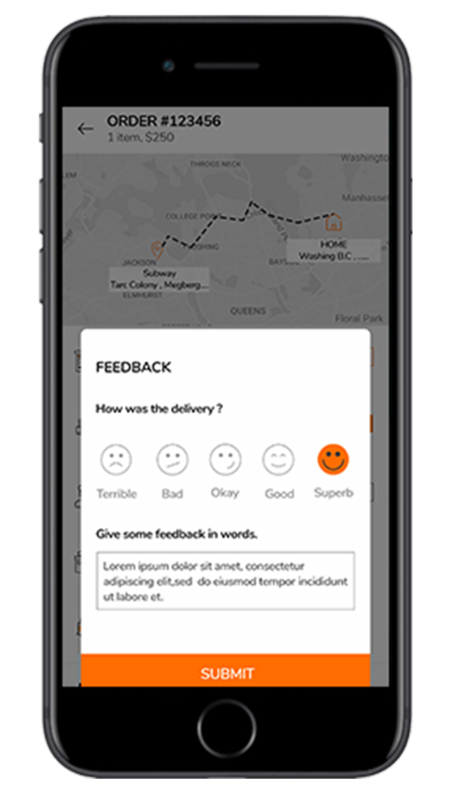 Customers can place their ratings and reviews for the Restaurant Vendor they have committed for the request. Comments can also be placed on the said Restaurant Vendor. 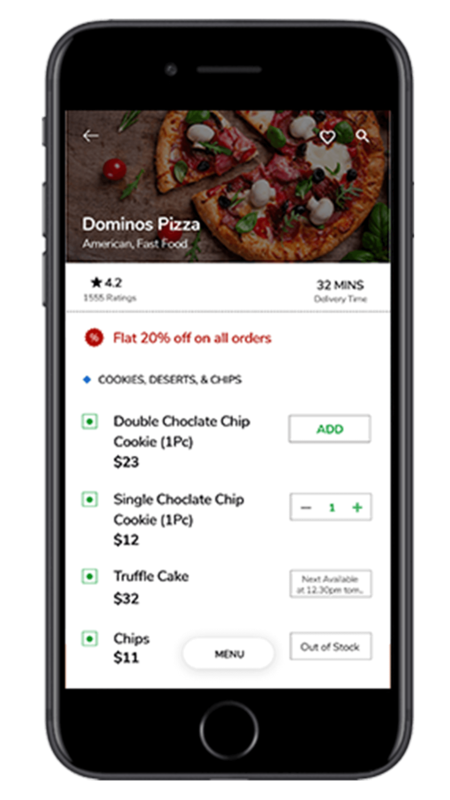 Higher rating Restaurant Vendor will be placed on the field first for customer convenience. As the admin, you can set the distance range of the Restaurant Vendor who accepts the request. So that when a customer places their request the Restaurant Vendor in the specified distance range will receive the request. 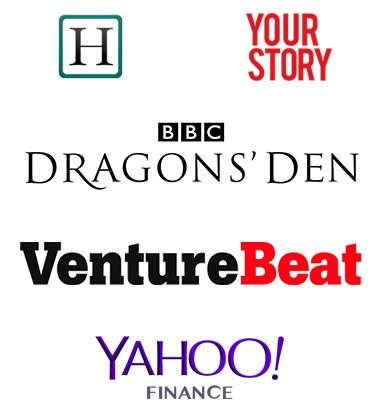 Our solution is entirely whitelable to put whatever brand you want. Your users or providers will never know about UberEats.